Join the group and offer our service on the Internet and available products and services of other users, and for that, you will get attractive commissions for every sale of a service or product from every user who came to our website by your order. Our system stores information about your recommendations without limits, so if the customer comes to our site after a few months, you will also receive sales commissions, and you will be able to track every entry of the recommended customer to the website. Our system pays a commission also for returning customers, which allows you to receive passive income from our affiliate program 30% up to 60% commission for each sale, plus 50% commission for each sale of your registered partner. The minimum commission is $18 for each sale + $9 / Tires each sale. 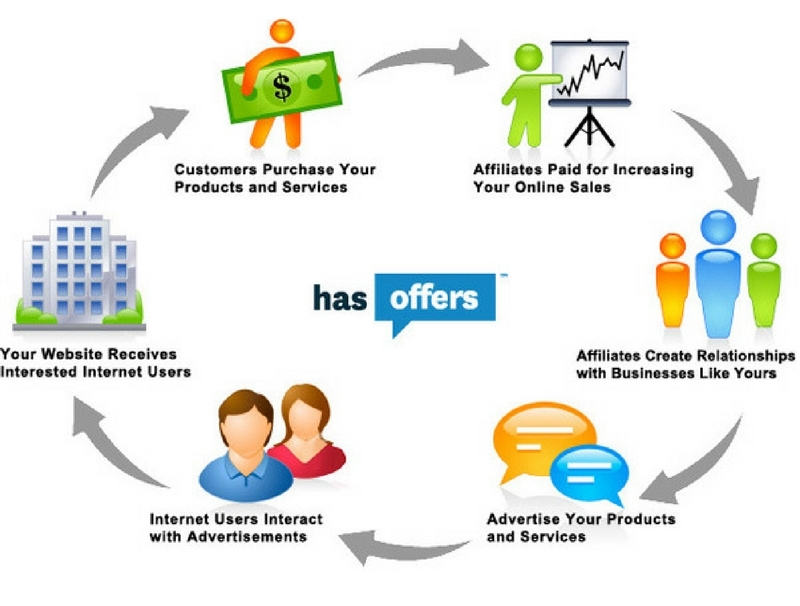 TerminalGR Affiliate, also allows you to sell products or services through us. If you have a company, sell services or products, contact us via the contact form and write us what you offer to your clients and what commission you want to pay to partners. Our team will create an affiliate program for you and make the offer available to other users who will professionally promote your services or products to generate large profits for your company and increase the number of returning customers.